A new "text bomb" affecting Apple's iPhone and Mac computers has been discovered. 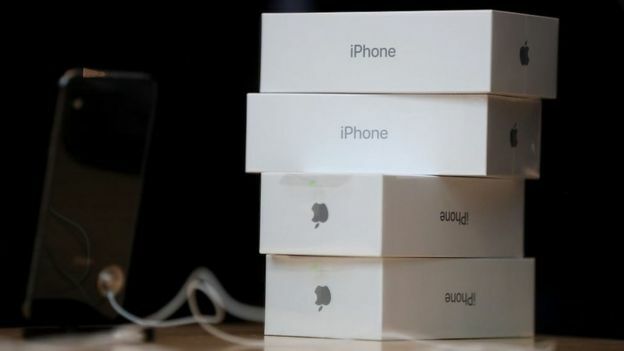 Abraham Masri, a software developer, tweeted about the flaw which typically causes an iPhone to crash and in some cases restart. Simply sending a message containing a link which pointed to Mr Masri's code on programming site GitHub would be enough to activate the bug - even if the recipient did not click the link itself. Mr Masri said he "always reports bugs" before releasing them. Apple has not yet commented on the issue. On a Mac, the bug reportedly makes the Safari browser crash, and causes other slowdowns. But users should not be alarmed. Security expert Graham Cluley wrote on his blog that the bug does not present anything to be particularly worried about - it's merely very annoying. "Something about the so-called ChaiOS bug's code gives your Apple device a brainstorm," he wrote. "Ashamed about the mess it gets itself in, Messages decides the least embarrassing thing to do is to crash. "Nasty. But, thankfully, more of a nuisance than something that will lead to data being stolen from your computer or a malicious hacker being able to access your files." After the link did the rounds on social media, Mr Masri removed the code from GitHub, therefore disabling the "attack" unless someone was to replicate the code elsewhere. "I'm not going to re-upload it," he said. "I made my point. Apple needs to take such bugs more seriously." Bugs in Apple's software have been a recurring problem of late. 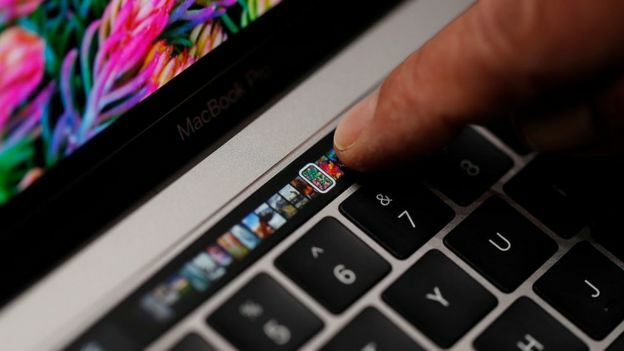 In November it apologised to its customers for a glaring password flaw which meant its latest Mac operating system could be accessed without a password. Less serious but highly frustrating was a bug that autocorrected the letter "I" into a strange symbol.